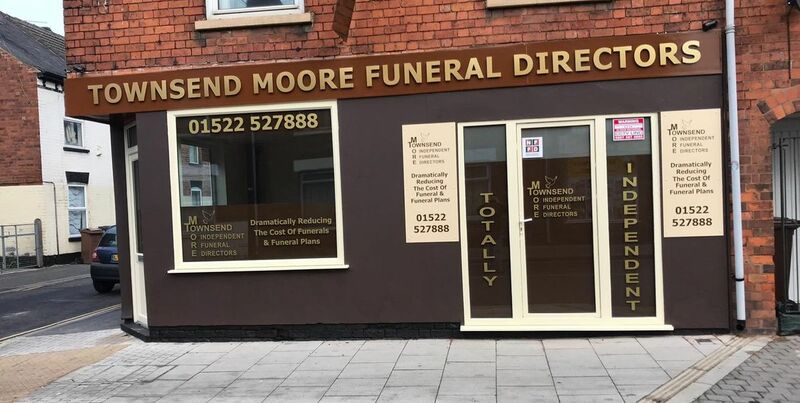 Here at Townsend Moore Funeral Service, we guarantee to supply you the most reasonably priced funeral services in the Lincolnshire area, a service which will be carried out with complete compassion and dignity. Backed by more than 10 years’ experience in the industry, we are local people who offer 24-hour support to families throughout Grantham, Sleaford, Newark, and Lincoln. From the first call through to the final arrangements, we are there for you every step of the way. Our prices for cremation services start at just £1,650, and our burials start at £1,950. All our funeral plans are on the lower end of the pricing scale, potentially saving your family thousands of pounds. We are totally independent funeral directors, so we’re able to pass savings on to you. To learn more about our company, visit the Lincolnshire Live website. CONTACT our independent funeral directors, in Lincolnshire, for more details on what we do.